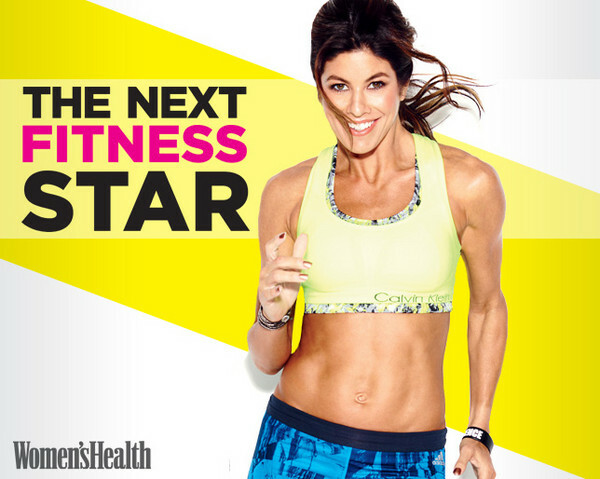 On August 14, 2013 the big news was announced, live on The Today Show…Stacie Clark is the first ever Women’s Health “Next Fitness Star”! Watch as Stacie is revealed as the winner of this contest, the culmination of an extensive National search for the next big thing in fitness. Congratulations Stacie!